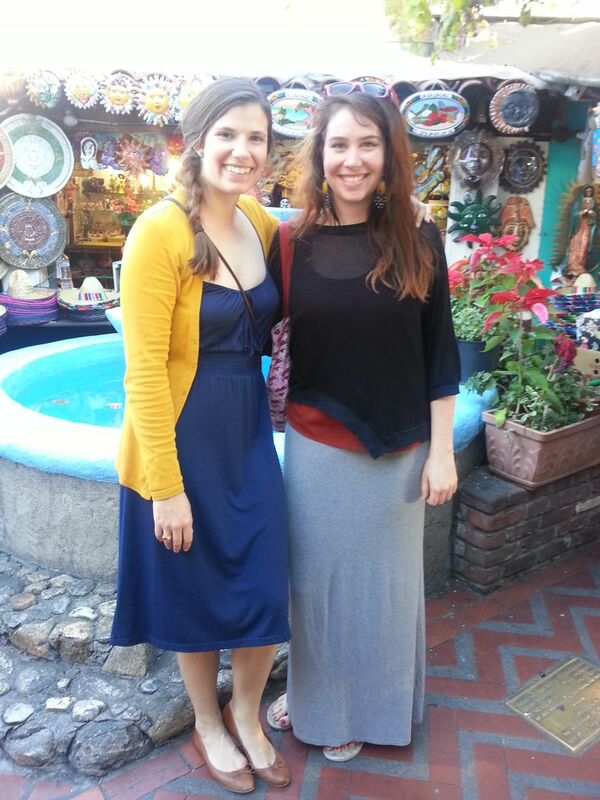 No, unfortunately, we didn’t go to Mexico, but we found the next best thing: Olvera St.
Hayley works an insane schedule so naturally we were both thrilled to find out she had Martin Luther King, Jr. Day off. After much discussion of what to do with such rare freedom, (her, not me. Clearly as a writer I have all day free to toil and hate myself.) 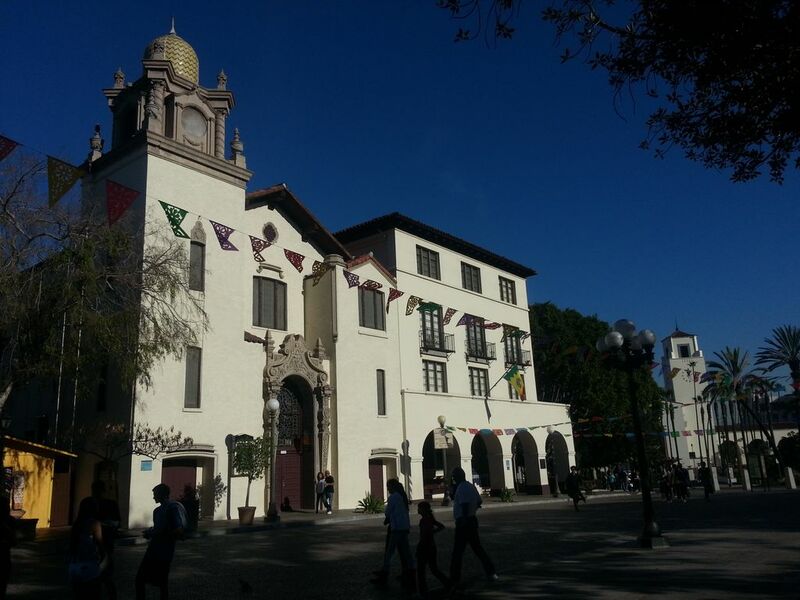 we decided to check out the famed Olvera St., known for being a little Mexican corner of Los Angeles. 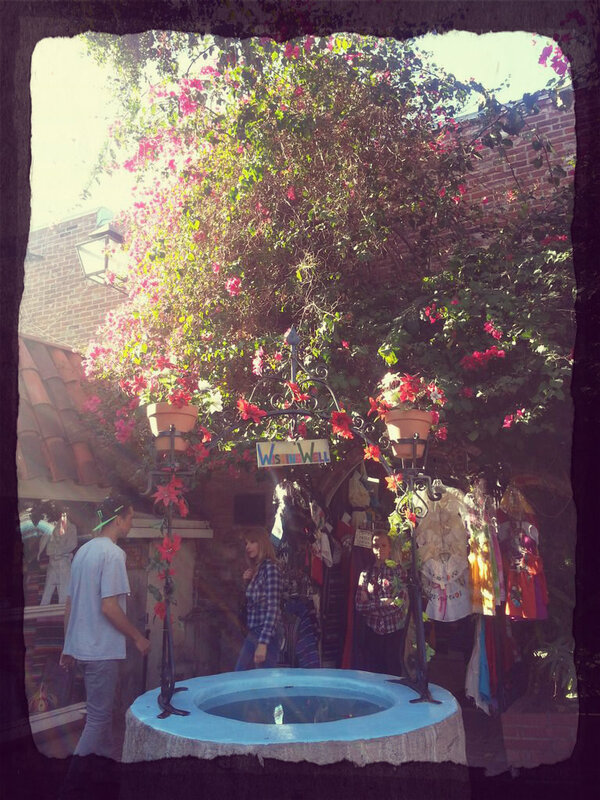 Olvera St. is just that, a street, filled with stalls and restaurants and wandering singers with guitars. 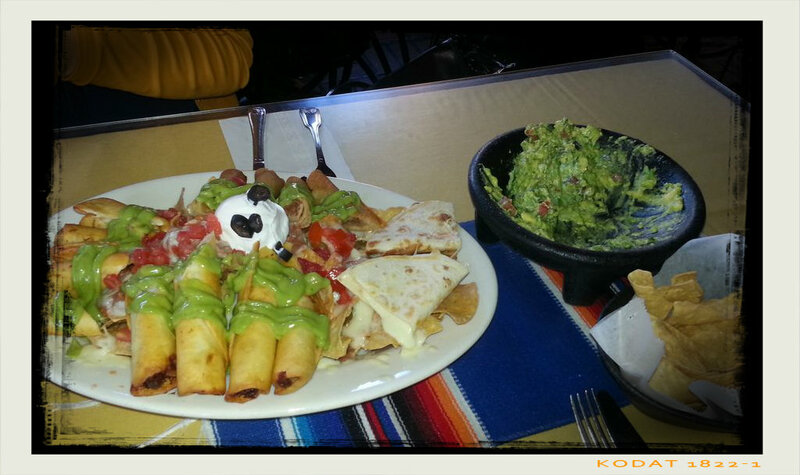 There are tons of things to buy: leather wallets and shoes, wrestling masks, clothing, and lots of little cafes and stands hocking Mexican snacks and drinks. Hayley picked up some beautiful ceramic peppers, avocados, and other various faux-vegetables to decorate their kitchen. I got a fridge magnet. Woot!